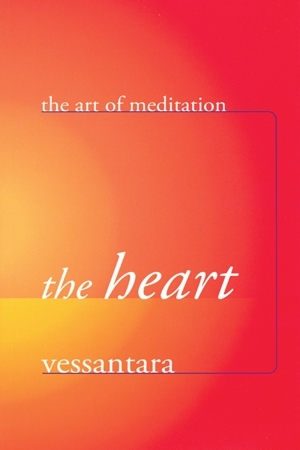 Vessantara recently returned to the UK from a 3-year meditation retreat in an old wooden circus wagon in France. 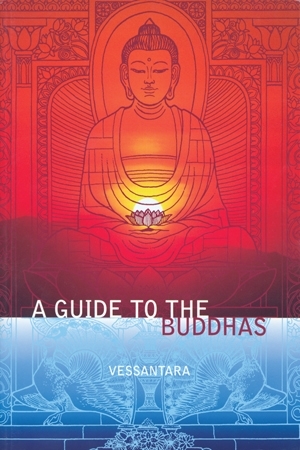 During it he celebrated 40 years of active engagement with Buddhism (37 of them, so far, in the Triratna Buddhist Order). 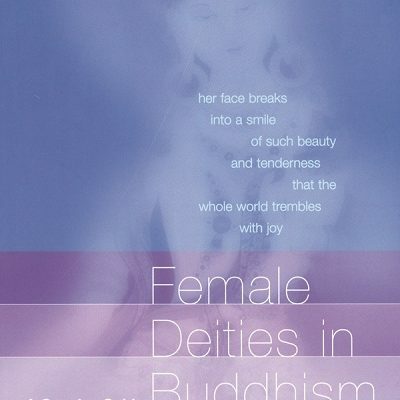 Before he went away, he was one of Windhorse’s most prolific authors, known for his blend of clarity and imagination, and his knack for telling stories that bring Buddhist practice to life. 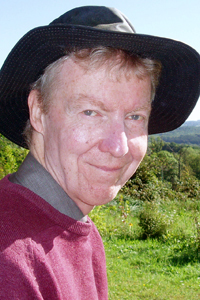 Now he’s left the meditative circus will he be doing more writing? 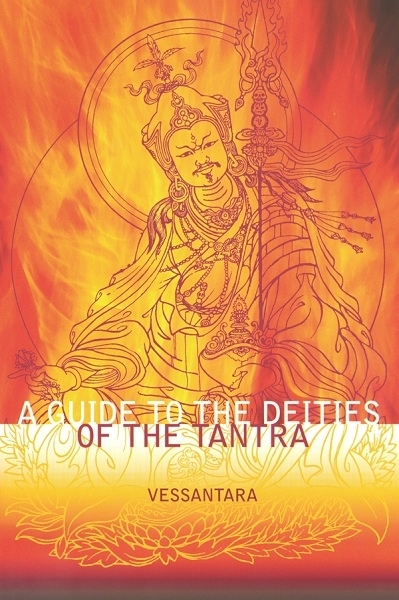 His name means ‘universe within’, are there still some more books in there? 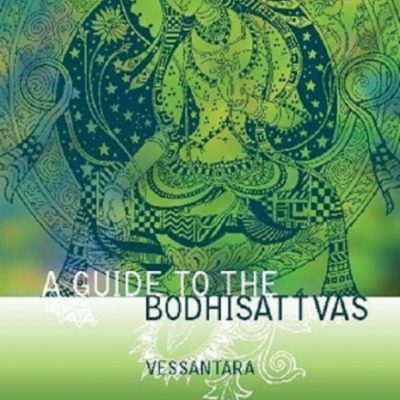 Over the years he has led Buddhist retreats and workshops from Manchester to Melbourne, San Francisco to Scandinavia, is he planning to do more? 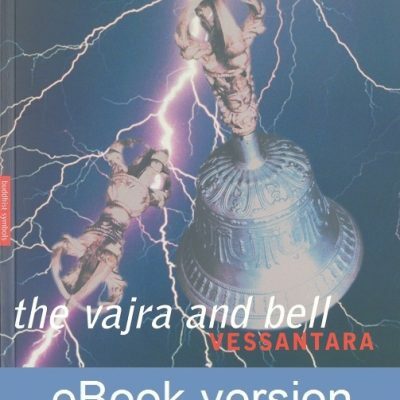 Does he have any plans at all? 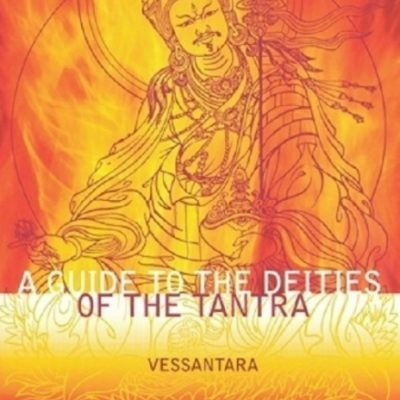 Keep an eye on his website at www.vessantara.net to see what unfolds. 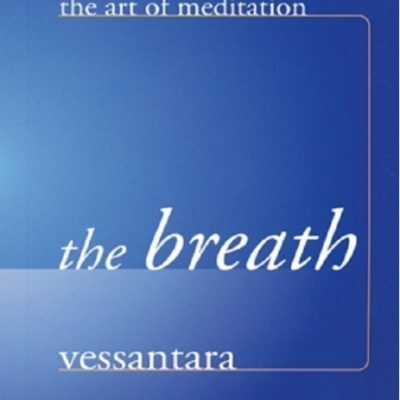 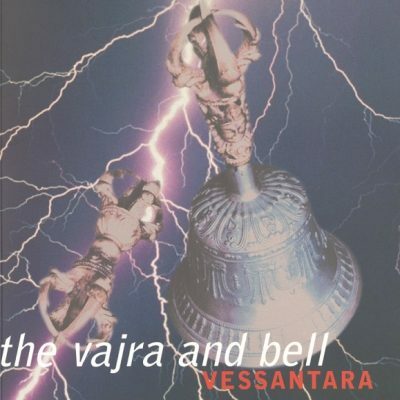 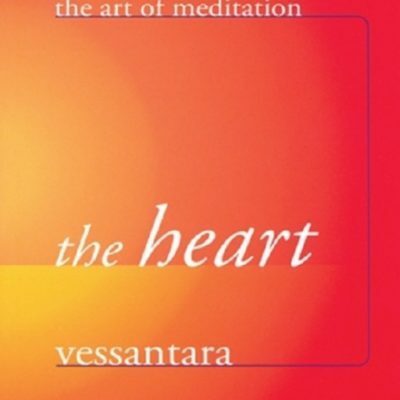 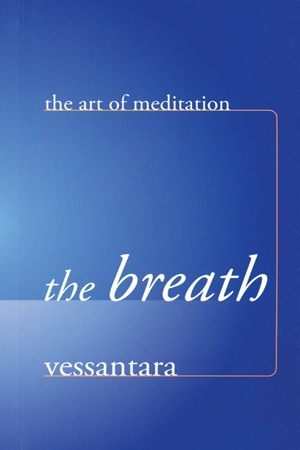 Vessantara is author of The Breath (2005), The Heart (2006), A Guide to the Buddhas (2008), A Guide to the Bodhisattvas (2008), A Guide to the Deities of the Tantra (2008), Female Deities in Buddhism (2003) and The Vajra and Bell (2003).